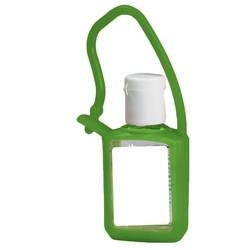 Compare and save. 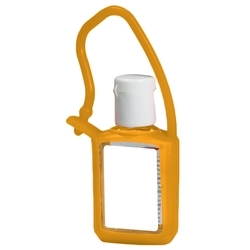 1/2 oz. 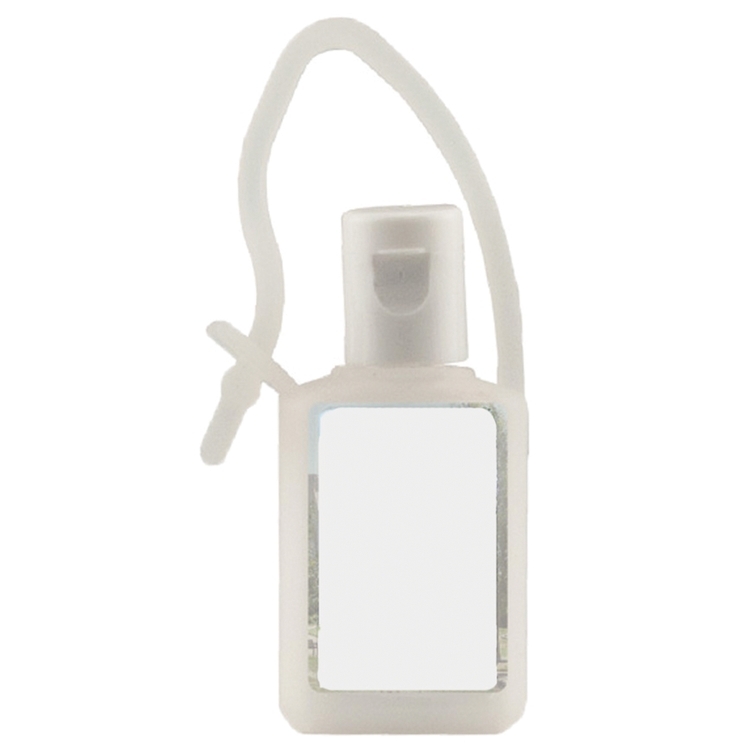 flat instant hand sanitizer with aloe moisturizer and citrus scent. 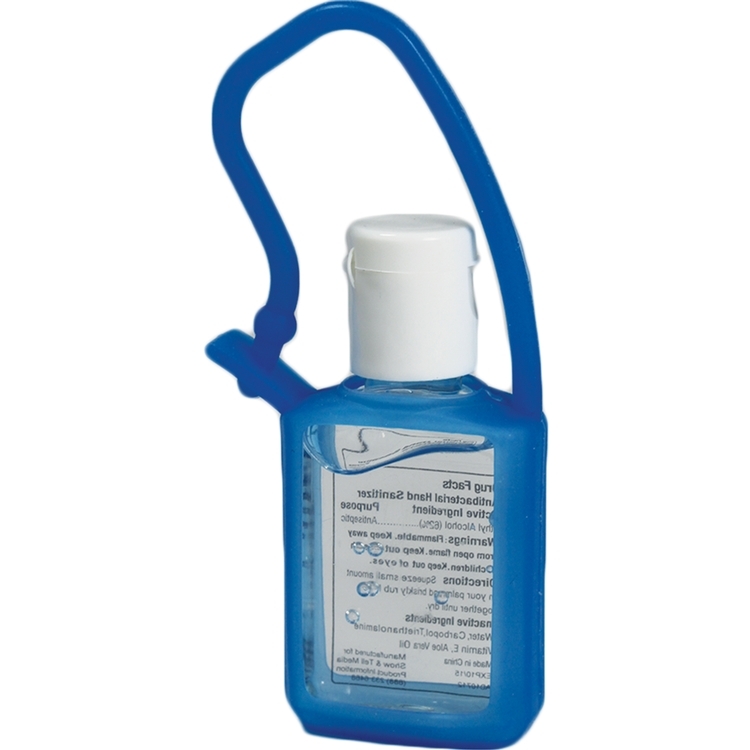 Price includes a four color printed laminated decal. 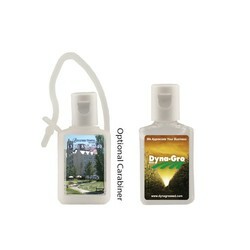 Lamination protects your investment. 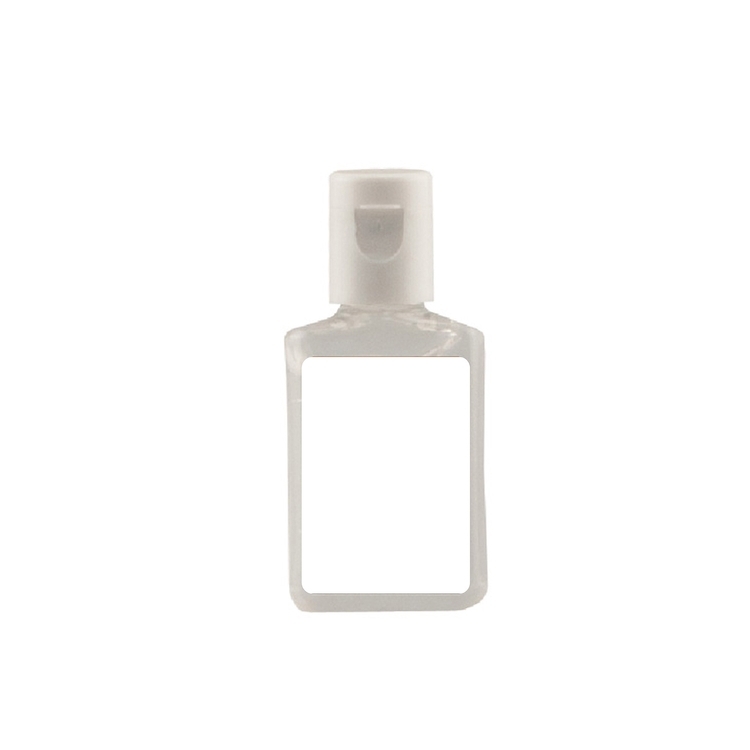 Our 1/2-ounce antibacterial hand sanitizer goes everywhere. 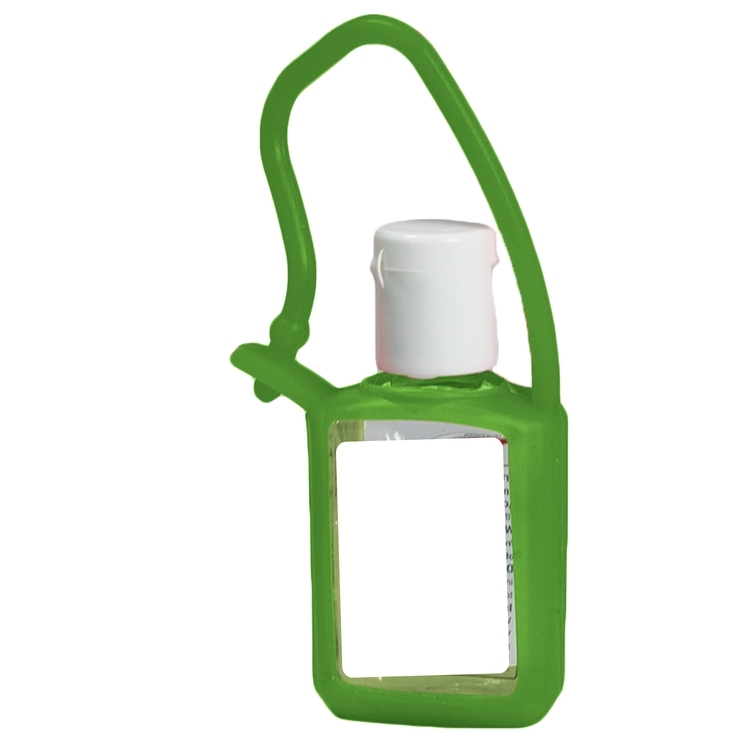 This flat bottle slips into any pocket or compartment for ultimate portability. Customize your look with our colorful silicone carabiners. 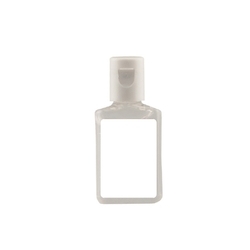 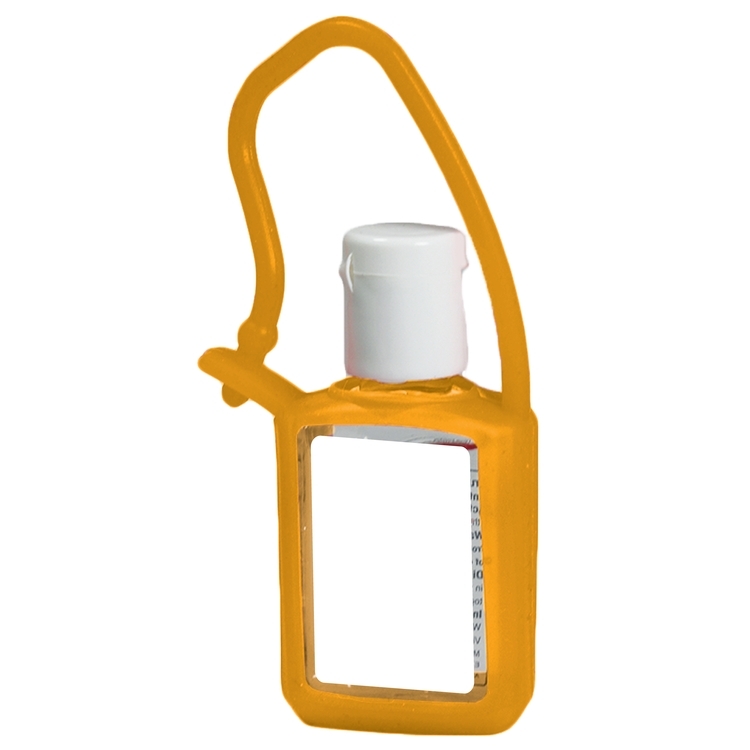 Make a big impression with this lightweight, on-the-go antibacterial hand sanitizer.